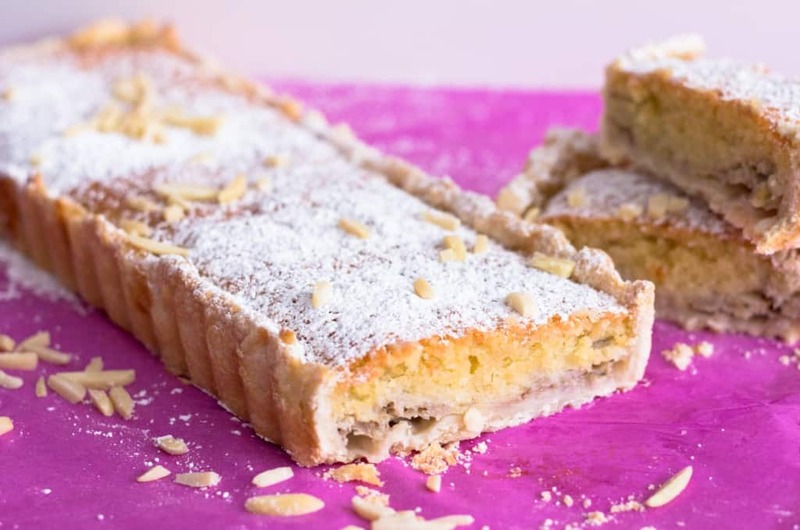 A tart recipe: my Mum’s one! Do you have recipes that are special to you and your family? There is the Linzer Torte that I would do every summer when I used to live in France. I would pick up the figs in the tree in the morning and bake this tart in the afternoon. Rarely there would be any leftover. Since then, when I do this recipe… While it is baking in the oven, I can close my eye and travel back home. I have another one! 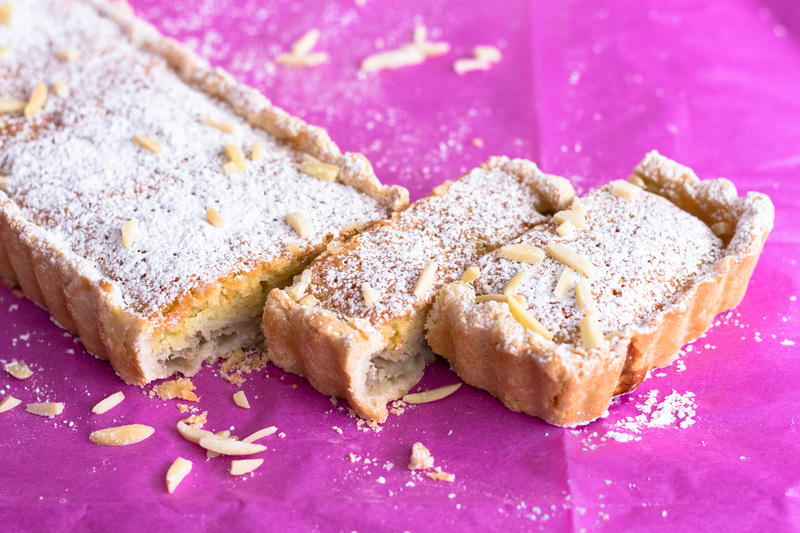 An almond-banana tart that my mum does. It is a perfect for any season of the year so while I am waiting for the fruit to be ready to be picked up in the tree, I want to share this recipe with you. - For the crust, go here and add 25g of sugar to it. - Make crust by following those instructions and add the sugar just after the butter and flour so you mix everything together. - Spread your crust in your dish of your choice. - In a plate, put the 3 peeled bananas and mashed them. Spread them on the crust. - Meanwhile, in a bowl, mix the eggs, sugar and almond powder and then pour it on top of the bananas. - Bake in the oven for 25-30 minutes at 385F. What is your recipe that your love cooking and it is from your Mom? I am sure you have one. French clichés and French crêpes! My olive oil tip and Bon Voyage! You’re from the south of France! I stayed in Bordeaux for 1 year many years ago (it feels strange to say that!) when I was a student. I LOVE the sound of this banana tart. 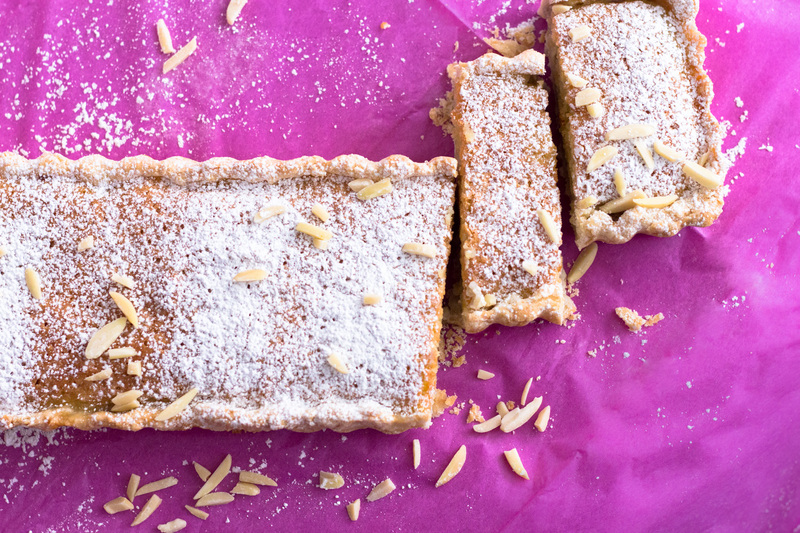 We have something similar in England called a Bakewell tart, but it really is a fantastic idea to add bananas. Pinning this for sure.